This week’s WOD, that any athlete can add to their toolkit is OCR conditioning. 12 x 400-500m intervals just below your race pace (think higher level tempo) with 8 pull-ups after each interval. No rest, but take it easy and after runs and use pull-up sessions as recovery time. This is a similar OCR conditioning workout to the burpee intervals wod, that we featured before. Both will prepare your body for sustained efforts and forge immense muscular endurance. 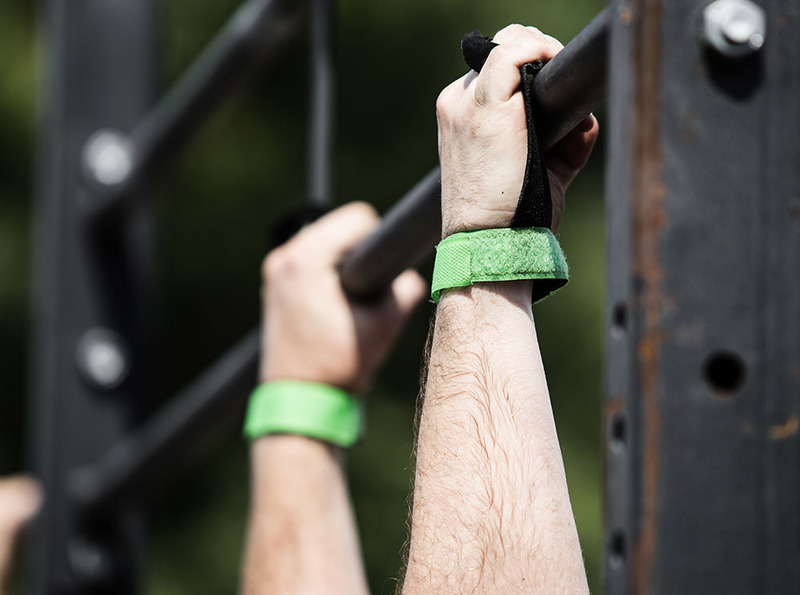 I’d argue that pullup based conditioning is much more relevant to OCR athletes (especially advanced), because it builds resilient grip on top of glycolytic running efforts. Just what the races are like. The first few reps will feel like a piece of cake, however don’t be too quick to go all in. You will definitely reach more challenging moments at around a half point. Depending on how well you arrange your efforts you should be able to find the ‘second breath’ and finish strong during the last couple of reps. This is not a race, so remember to pace it. Fact is, a steady slower efforts without any hiccups will result in better times than cashing out in the beginning, and then gasping for air in the end. 1000-1200m – 10+ mile OCR and so on. You should aim to set up this progression according to your goals. This is highly important, because doing 400m intervals for Spartan Ultra Beast won’t prep you for what’s to come at all. You will be able to start strong and go for about 30mins. Meanwhile, doing something along the lines of 1000-1200 x 12 intervals with burpees or pull-ups will forge a good base for the longer races. But most importantly — Enjoy the workout!